I had to order a decent walkaround zoom lens. 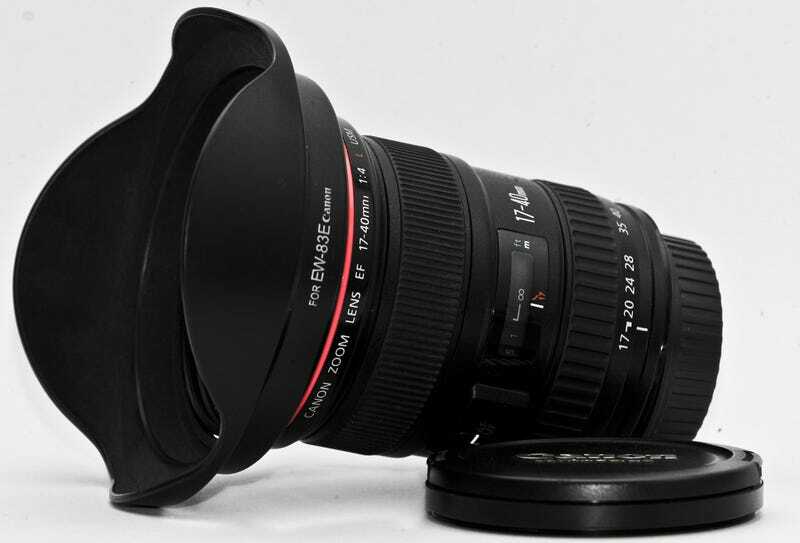 This 17-40mm f/4L should be here sometime soon! I'm extremely excited. I prefer wide angle shots over tighter crops, so that's why I decided on the 17-40 over a more typical 24-70 or 24-105. Anyone have this lens or thoughts about it?